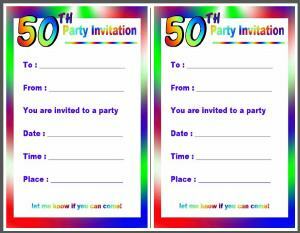 I actually turned fifty myself recently and decided I needed the brightest, cheeriest printable 50th birthday invitation possible! 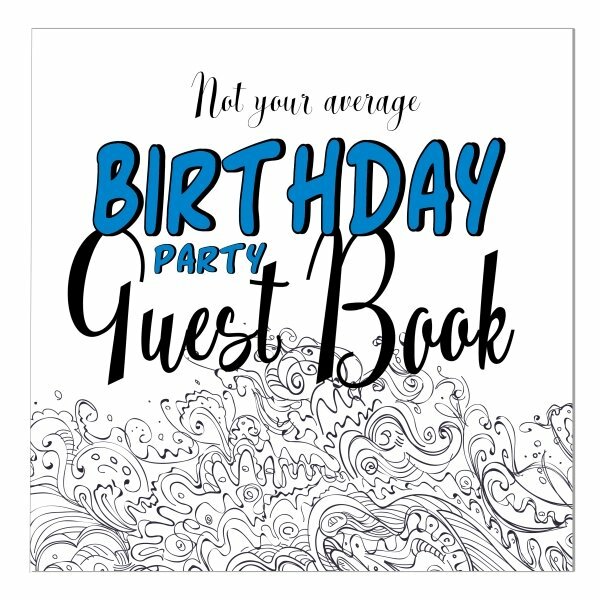 I already had this invitation on my site - it is probably the most popular one here. 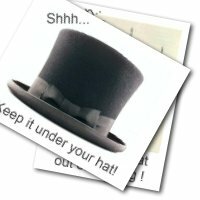 So I decided to make it more suitable for those of us turning fifty! 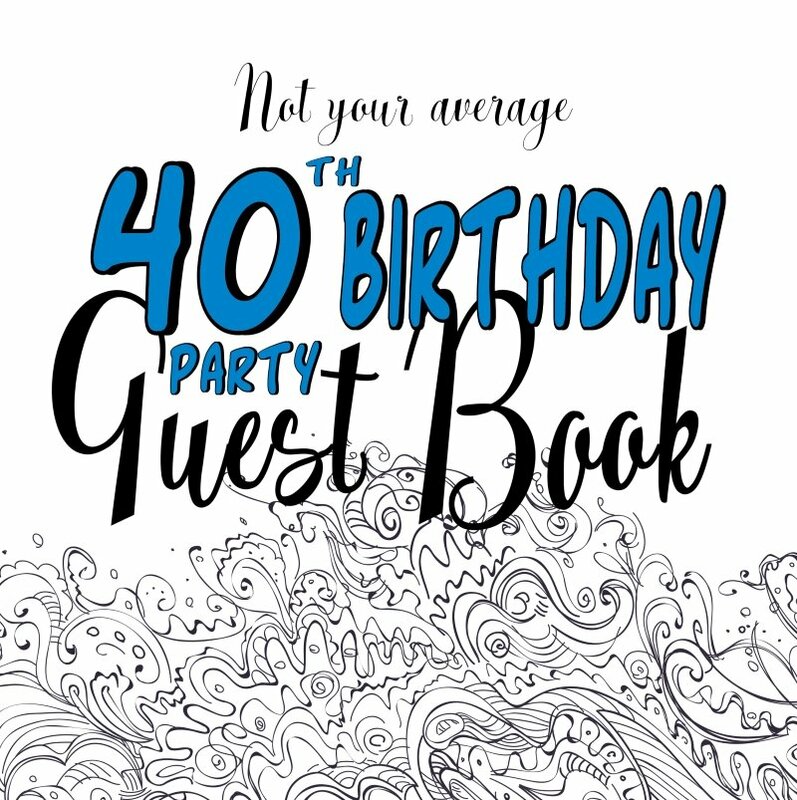 I hope it helps to get your guests in the mood for a great party. 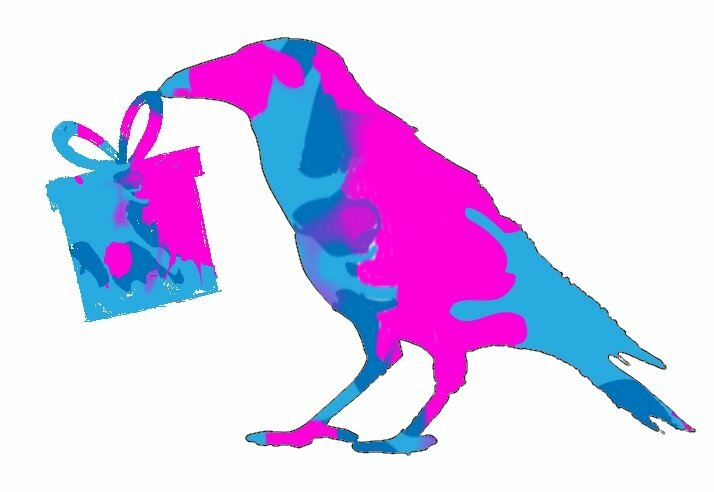 Bright, bold and cheery. 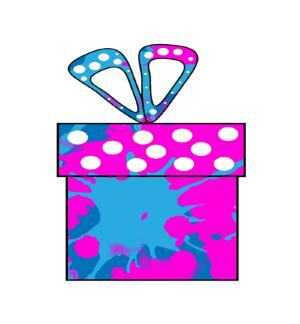 But simple enough to be useful for all kinds of parties and events. To download your free copy just choose from A4 or letter size in the links below. 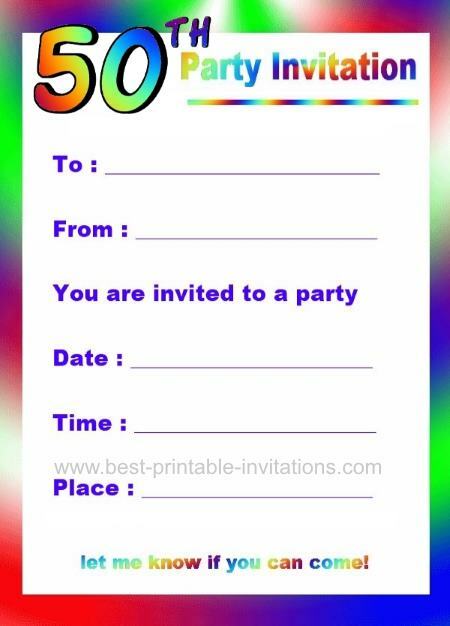 I have this invite on this page if you would like it without announcing how old you are! There is also a picture of it printed out there so you can see how it looks (I think it looks a bit darker than the image above). 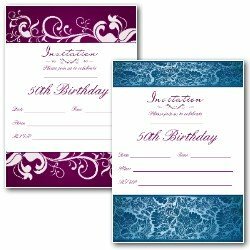 The invite prints out two per page - remember you can use the back to write out any extra details or information. And you might like to include a map in the envelope. Want to see what other invites I have? Try one of these. I hope you have a really wonderful birthday!